A comprehensive preventative, restorative and esthetic dental practice with the singular mission of focusing on your total dental health. 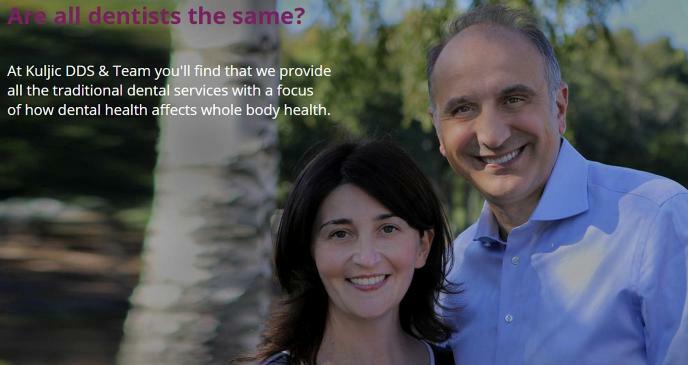 Our approach is simple – we take the time upfront to understand your needs and desires in order to customize a treatment plan that is unique to you. From the basic dental care needs such as cleanings to the more complex combination procedures such as crowns and implants, our team delivers results. You can find more detail information about dental services HERE. Kuljic DDS team consists of highly motivated, compassionate, and capable professionals whose major goal is to deliver excellent dental care to our patients. Caring about the person and building trust in our relationships has always been our main priority. Buying, selling or building a home is one of the biggest financial and emotional investments you will experience. I believe it should also be enjoyable, stress free, profitable and an intelligent experience. I am passionate about real estate and about building loyal and trusting relationships with my clients where your goal is mine. 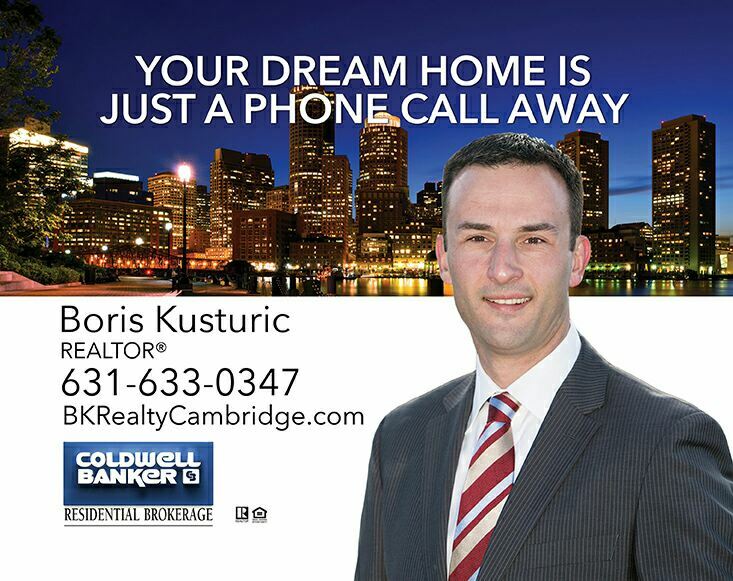 With years of successful experience in real estate in greater Boston area I am the Realtor who can truly understand you and your needs and will surpass your expectations. Portion of the proceeds will be donated to St. Sava Church or a charity of your choice. 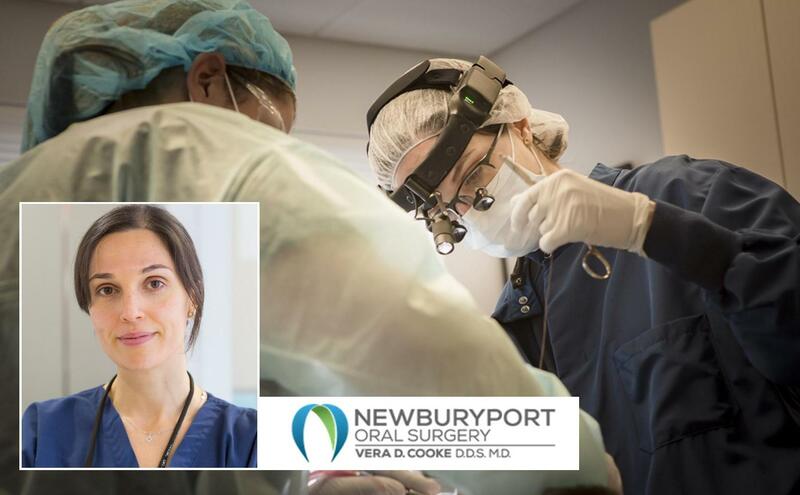 Newburyport Oral Surgery is a private practice limited to oral and maxillofacial surgery. 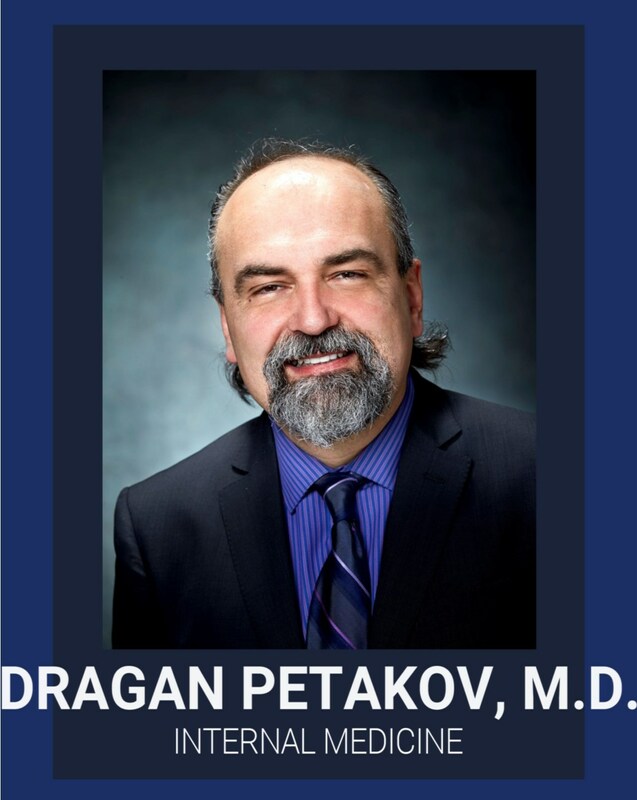 The hallmark of this practice has been our unique ability to deliver the high standards of practice found at hospital-based facilities while maintaining the tradition of a small, family-oriented, private office. Our doctors make ongoing investments in performance improvement programs, technology, infrastructure, and staff education. We aim to provide impeccable care of our patients and to represent our profession in the most honorable way. The vast majority of cases are conducted in the office. Typical office-based procedures range from dental extractions to more complex jaw procedures. We are a conservative practice and will conduct major maxillofacial trauma, tumor, and reconstructive operations as hospital cases. We regard oral and maxillofacial surgery as a healthcare profession, not a business enterprise. Our practice style and related decision making will always reflect this philosophy. The surgical staff is comprised of experienced individuals of diverse backgrounds in nurse anesthesiology, phlebotomy, dental assisting, medical assisting, and anesthesia assisting. Many possess advanced credentials and certifications such as Advanced Cardiac Life Support (ACLS), Pediatric Advanced Life Support (PALS), and National Dental Anesthesia Assisting Certification. Our staff received marks of ”commendation” during the most recent facility inspection conducted by the American Association of Oral and Maxillofacial Surgeons Office Anesthesia Evaluation Program. Oliver Brothers ( Est. 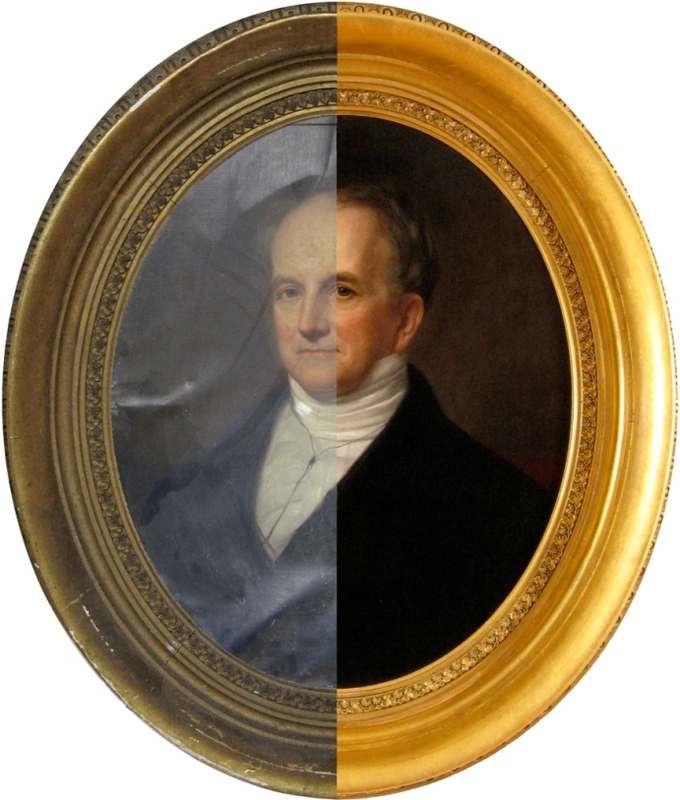 in 1850) is the oldest art restoration and conservation firm in the United States. The primary area of expertise is restoration and conservation of antique and contemporary paintings, art on paper, documents, photographs, ICONS, books, murals, sculpture, gilded objects, and picture frames. The company also offers custom picture framing, and has the largest selection of antique reproduction and contemporary frame mouldings in New England. You can read more about company services HERE. Oliver Brothers has a long history of preserving religious art for private clients, churches, museums and institutions. 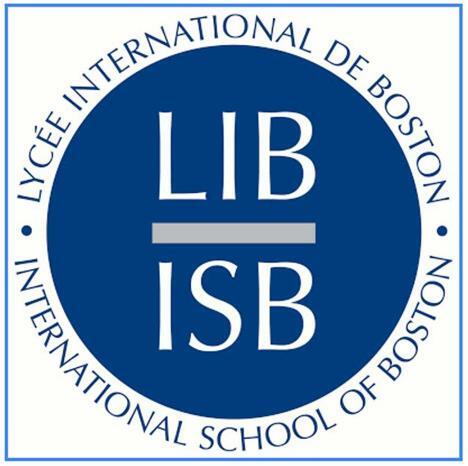 Some of the most notable projects include: restoration of the frescoes at the Kariye Camii in Istanbul (Turkey), restoration of the mosaics and frescos in Aja Sofija (Hagia Sophia) in Constantinople (Istanbul, Turkey), conservation of Roman mosaic “The Antioch Mosaic ” at Worcester Art Museum, and restoration of mosaics and frescoes in St. Catherine’s Monastery, Mt. Sinai (Egypt). 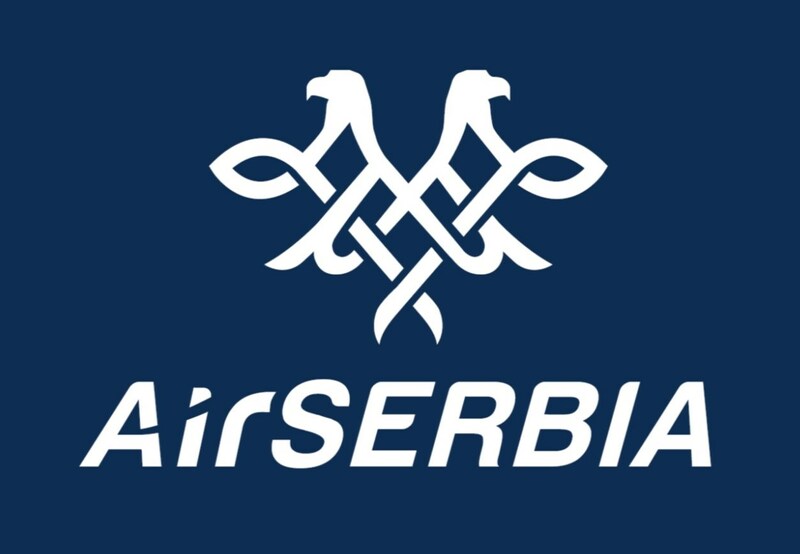 Air Serbia is engaged in the transport of passengers and cargo in scheduled and charter services, crew and airline staff training, office leasing, and other business activities. The airline flies to more than 40 destinations directly from it's hub at Belgrade's Nikola Tesla International Airport. Thay also offer long-haul and international destinations in Asia, Australia and the Americas through our codeshare partners and our shareholding equity partner, Etihad Airways, the national airline of the United Arab Emirates. 50% of any transaction profit will be donated to the St. Sava Church. Savings for the buyers and extra profit for the sellers. 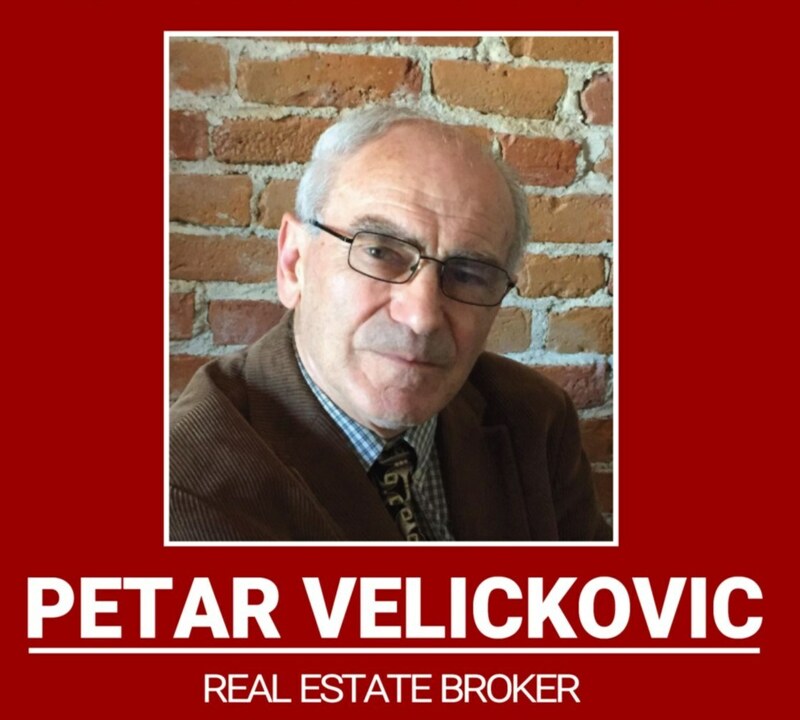 A Real Estate company dedicated to the betterment of the St. Sava Church parish. Grachanitsa dancers are folk dance enthusiasts from around the world, hailing members from the Balkan region, the United States, Canada, and all over Europe. Today, Grachanitsa has become known throughout the Northeast for its original choreographies, elaborate costumes, perfected style and attention to detail. Grachanitsa’s practices take place on Tuesdays at the St. Sava Serbian Orthodox Church in Cambridge, MA. 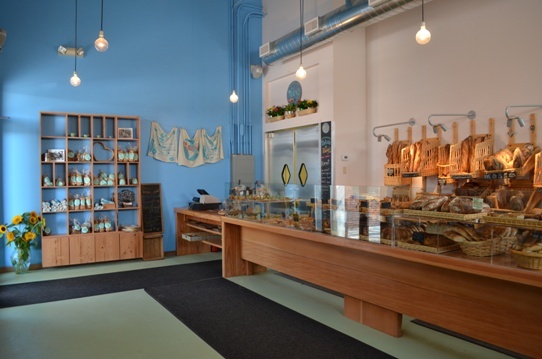 Children’s lessons are from 6 – 7pm, beginner’s lessons from 7 – 8pm, and Grachanitsa’s rehearsals from 8 – 10pm. St. Sava Serbian Orthodox Church, 41 Alewife Brook Parkway, in Cambridge, MA.